This iconic B3 boot is designed for mountain use and at altitude with an insulated footbed. 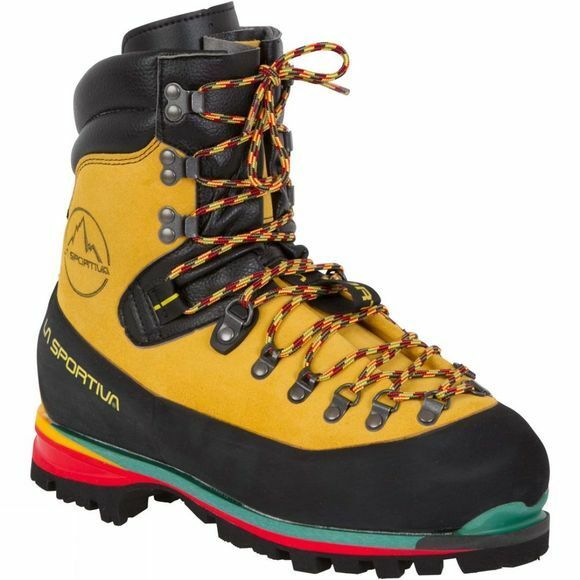 The 3mm roughout leather upper provides great protection from snow and rock when climbing or mountaineering. 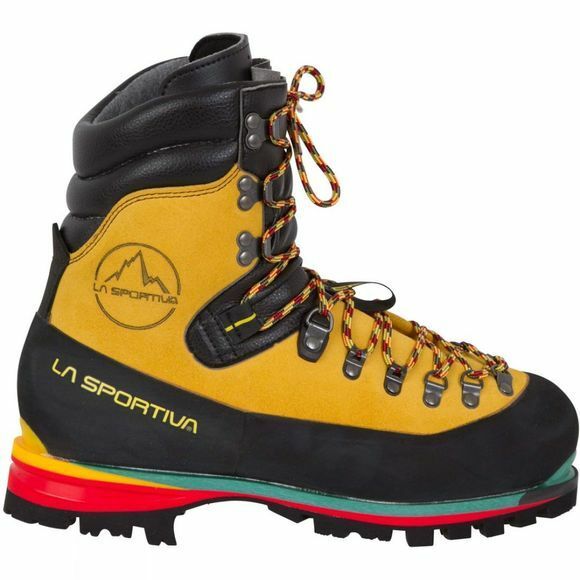 This boot is still made in La Sportiva’s factory in the Dolomites-the perfect area for product testing year round. Just available in our Glasgow, Keswick, Exeter, Manchester, Piccadilly and Royal Oak stores this winter. Time to pray for snow! Weight: 2.3kg per pair.